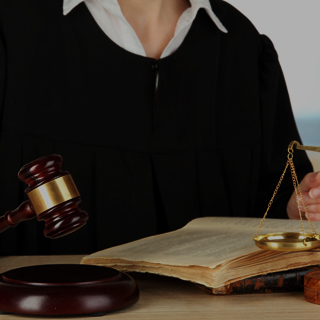 A Chicago mortgage fraud defense attorney will be capable of handling any and all criminal charges whether mortgage fraud, or loan fraud and will fight relentlessly to obtain a dismissal of your charges. Oftentimes, accusations for mortgage fraud are made after an individual unknowingly provides false information on their application. 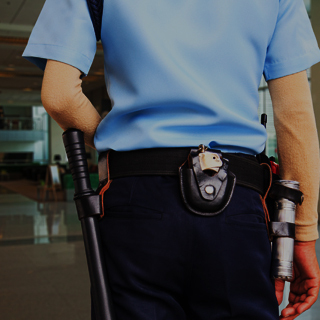 No matter what your case may be, call Okabe & Haushalter right away if you have been charged with fraud. 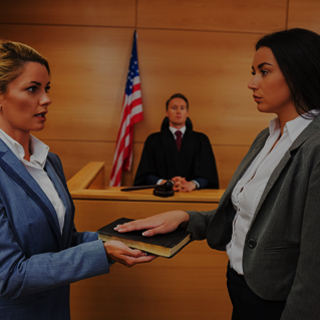 A Chicago criminal defense attorney will be capable of handling any and all criminal charges and will fight relentlessly to obtain a dismissal of your charges. Otherwise, you could face anywhere from one to 30 years in prison and a fine of up to $25,000 or more. 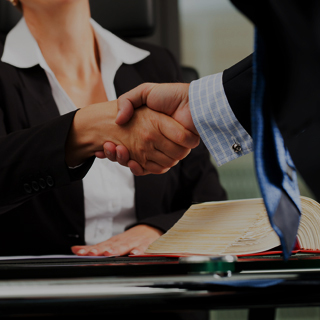 Over the years, our firm has received various awards and ratings testifying to its ability and success. Our client testimonials praise our services and our case results, as well. Call today to learn more about what we have accomplished and what we can do for you. We have been featured on news channels such as CNN and CBS2, as well as in publications like USA Today, the Associated Press, and Newsweek magazine. 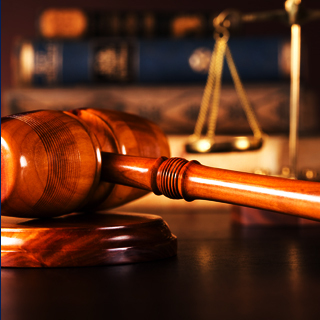 Our firm has the skill, aggression, and determination to defend you from your charges, so contact us today for an appointment.